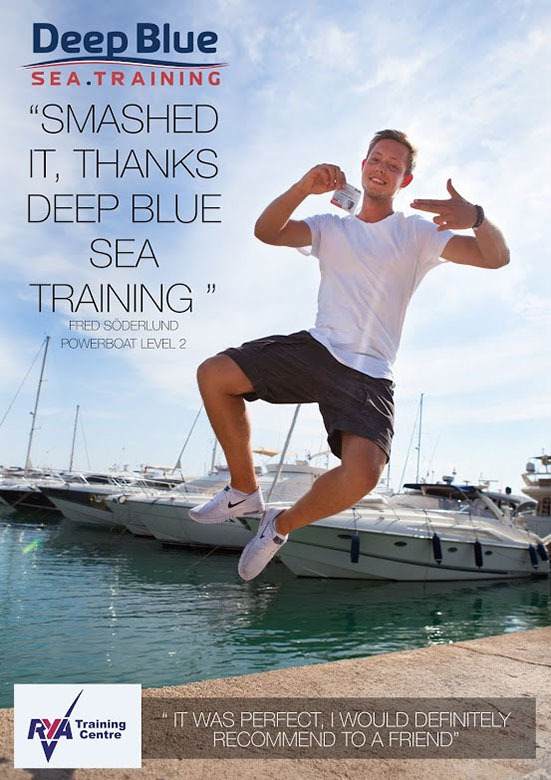 All of the RYA courses at Deep Blue Sea Training are taught by highly qualified, experienced instructors with a strong track record of success and unrivalled student feedback. 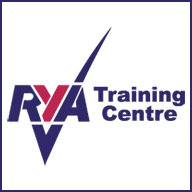 For sail, motor, power and personal watercraft, the Royal Yachting Association of Great Britain (RYA) has a wide range of highly respected qualifications that are internationally recognised and many of which can be commercially endorsed for those working in the maritime sector. 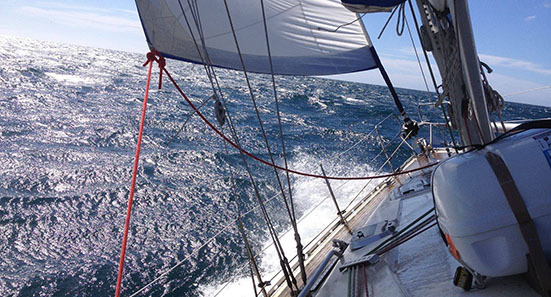 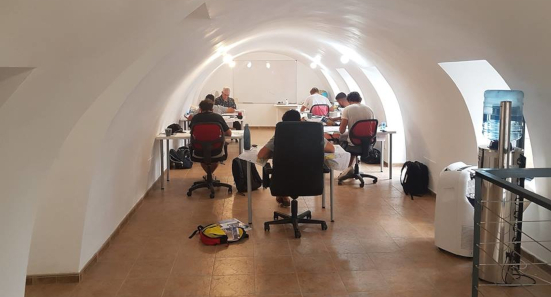 Prior to attending one of our RYA courses, you may find it useful to do some pre-course reading and on this page we have provided you with a comprehensive list of reading materials that will help you with your studies.